One Pack Size: 6.5cm(L), 6.5cm(W) (approx). Sticky back, easy to apply to your nails, cell phone, ipad cover. 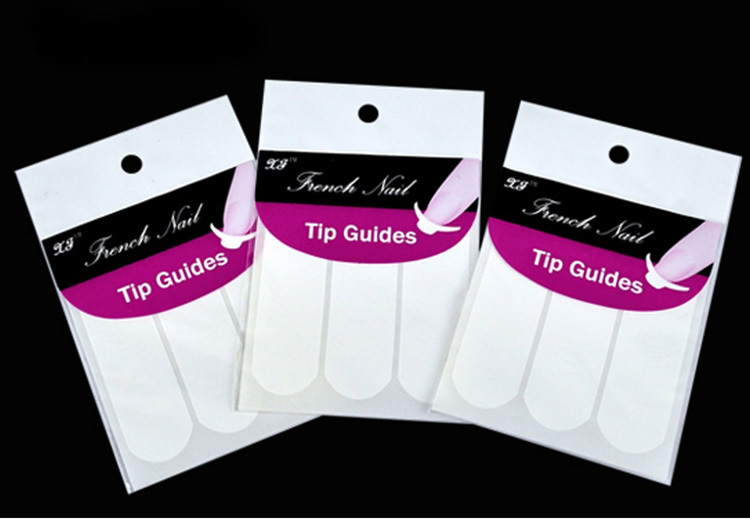 The guides are flexible and perfect for use on both finger and toes nails. Suitable for professional and home DIY use. 1. Use tweezers to carefully lift guides from backing sheet & place nail guide along natural nail tip. 2. Paint quality white nail varnish across actual tip, allow varnish to dry. 3. 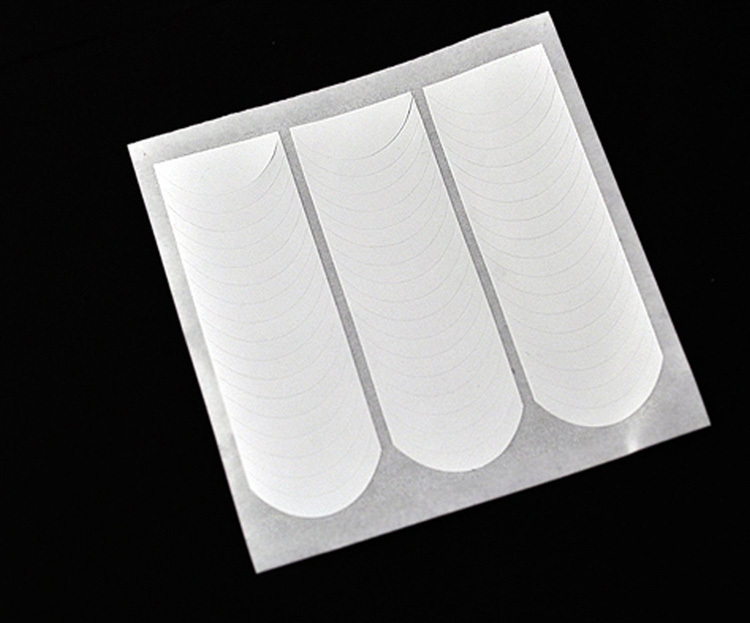 Carefully peel off the nail guide stickers from each finger/toe. 4. Paint over with opaque clear/opaque pink nail varnish. 5. Optional -enhance your design with decals, gem & glitter. Note: 1.Please you know the item is free shipping no track number by china post mail (No track number !!!) before pay the order . We don't accept any dispute for no track number . We can provide the parcel photo to you after ship out if you need it anytime. 2. If you don't get the leather case after 60 days ,we will resend to you or refund money . 3.Honest belong you and me. The world will fall honest.